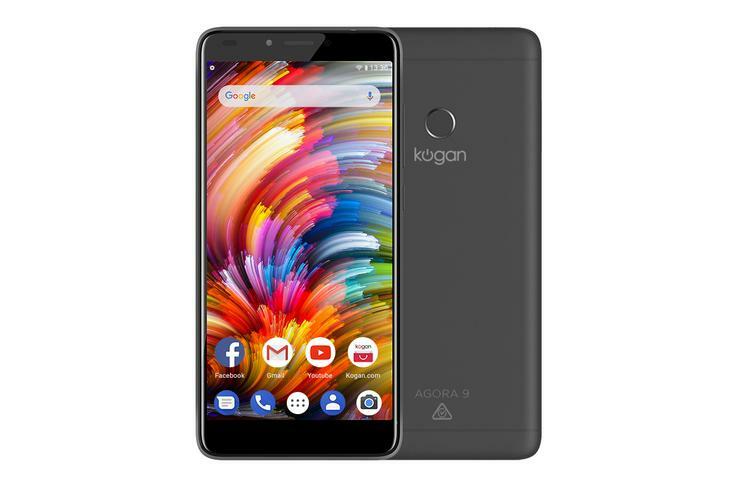 Kogan.com has unveiled the Agora 9, the latest addition to its Agora smartphone range. The Agora 9 features a 4000mAh battery, a fingerprint scanner and the latest Android Oreo operating system. The smartphone has an 18:9 IPS display for a more engaging, immersive viewing experience, according to Kogan. “We use our mobiles to watch videos, play games, read books and do so much more than just talk and text. Your phone isn’t just a device anymore, it’s a personal assistant and portal of experiences,” says Sergiy Bobrovnychyy, Kogan.com Director of Exclusive Brands. “We know people aren’t always looking for complicated extras, they want a device that’s functional, easy to use and won’t lose battery after only a few hours. That’s why we’re offering a smartphone with the capabilities Aussies are looking for at a price they can appreciate,” added Bobrovnychyy. The Kogan Agora 9 is available exclusively at Kogan.com for a pre-sale price of $169 until 26 November.